Mom and Dad are divorcing or have been divorced and are now sharing joint custody of their children in the same city in Texas. One parent receives a letter from the other parent’s attorney requesting that this parent be allowed to relocate the children to another state so he/she may take a better job position with another company! This is a dilemma no parent ever wants to experience! Child Custody cases involving interstate relocation jurisdiction issues cause much heartache and are costly legal battles. What can a Parent do to protect themselves from children being relocated away from the non-moving parent to another state without her/his consent? How may this affect the parent’s relationship with the children? The Texas Family code does not elaborate on the specific requirement for modification in the residency-restriction context, and there are no specific statutes governing residency restrictions or their removal for purposes of relocation. Texas Courts have no statutory standards to apply to this context. Help to Prevent Your Child’s Relocation in a Texas Court by Preparing Your Case! Does the intended relocation interfere with the visitation rights of the non- moving parent? How will this move affect extended family relationships living in the child’s current location? Are there bad faith motives evident in the relocating parent? Can the non-moving parent relocate to be close to the child? If not, what type of separation hardship would the child have? The relocating parent’s desire to accommodate a new job, spouse, or other criteria above the parent-child relationship. A Parent’s personal desire for move rather than need to move? Is there a significant degree of economic, emotional or education enhancement for the relocating parent and child in this move? Are Special Needs/ Talents accommodated for the child in this move? 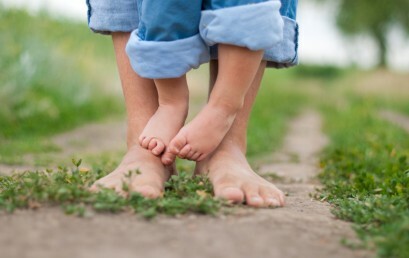 Fear of child and high cost of travel expenses for non-moving parent or child to visit each other to be able to continue parent- child relationship. What other Paramount Concerns would affect the child concerning the relocation from the non-moving parent? 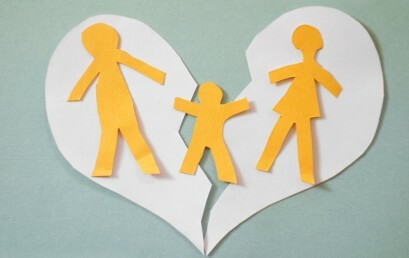 At the Nacol Law Firm PC, we represent many parents trying to prevent their child from relocating to another city or state and having to experience “A Long Distance Parental Relationship” brought on by a better job or new life experience of the relocating parent! We work at persuading courts to apply the specific, narrow exceptions to these general rules in order to have child custody cases heard in the most convenient forum in which the most qualifying, honest evidence is available; cases where the child’s home state or other basic questions are clarified, and cases where a parent has the right in close proximity with their child regardless of other less important factors.